David has appeared as a guest on several podcasts as well as hosting podcasts for Tucana and PAFOW. 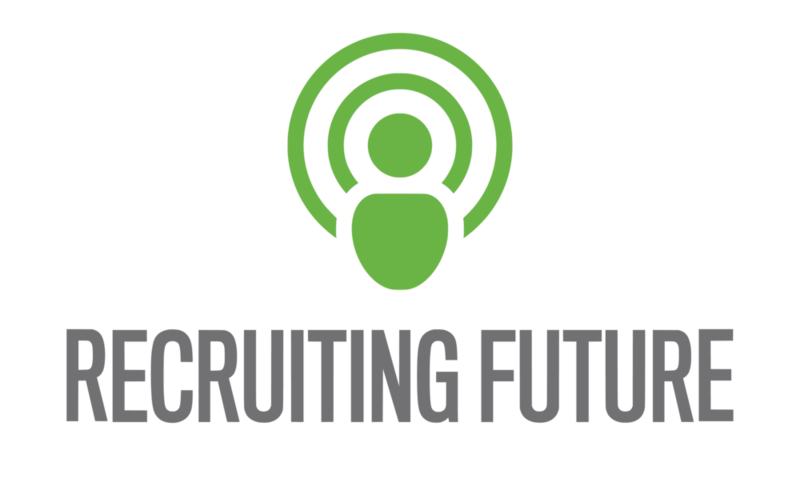 David talked with Matt Alder on the rise of people analytics, its role within the recruiting space and how it is increasingly being deployed to improve employee experience. David spoke to Jacob Morgan about the role of people analytics in the workplace including: how to get started, obstacles to overcome, ethics and case studies of organisations who have already successfully deployed people analytics. David spoke to Al Adamsen, founder of the Talent Strategy Institute and co-founder of Insight222, about the growth of people analytics and the developing trends in the space. David participated in a webinar moderated by Stela Lupushor and also featuring Antony Ebelle-Ebanda, which provides an introduction to Organisational Network Analysis and its increasing use in the people analytics space. David spoke with Bernard Marr about the future directions in which People Analytics will take the HR profession, his book Data-Driven HR and his presentation at People Analytics World. David interviewed Al Adamsen about his groundbreaking People Analytics 3.0 article, the outlook for people analytics, Insight222 - the new venture Al has co-founded with Jonathan Ferrar and Volker Jacobs, and the Global People Analytics Network. David interviewed Hani Nabeel, Chief Scientist at Alderbrooke Group, on: the history and nature of Behavioural Analytics, the research currently taking place into putting behaviours into a practical and useful framework, the false assumptions and contradictions that are present in a huge number of organisations, the relationship between behaviour and work environment, and what you can do to identify and cultivate the behaviours that will genuinely contribute to the culture and strategy your organisation needs to flourish. David spoke with Laurence Collins, HR Transformation & Workforce Analytics Partner at Deloitte, on market trends, common obstacles companies typically have to overcome, what separates those companies who are successful from those that aren't, innovative projects that are taking place around the world, AI and cognitive technology, and the likely impact on employee experience, trust and privacy, and advice for leaders on digital transformation.